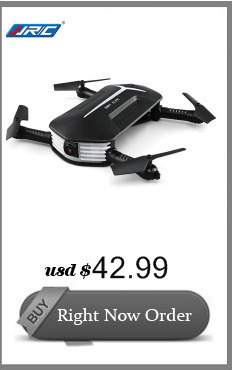 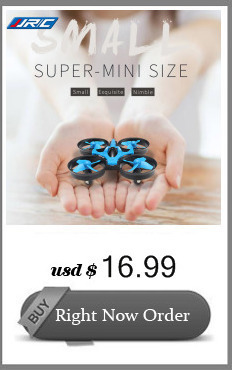 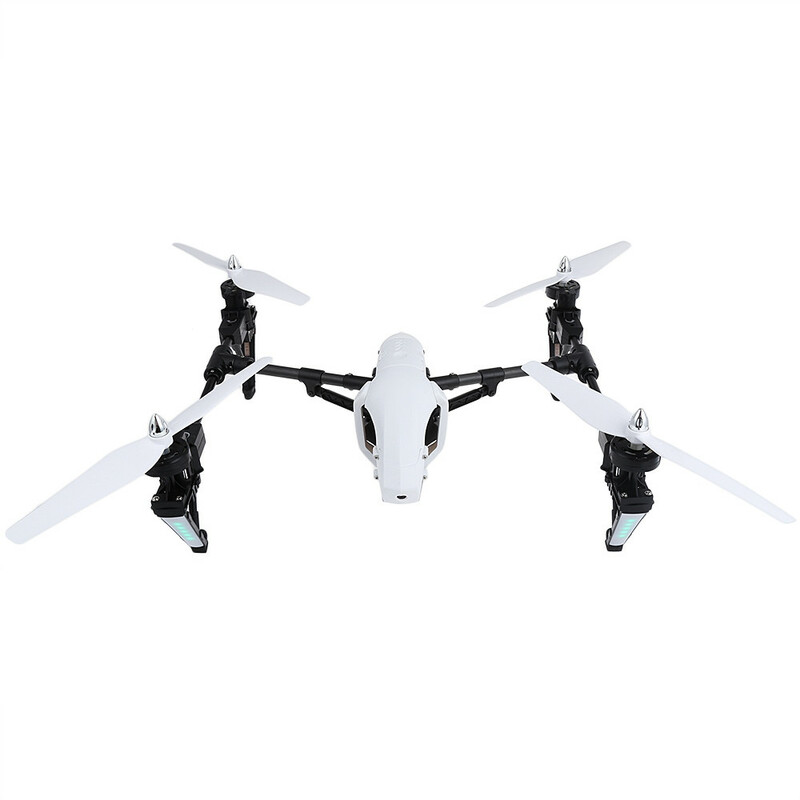 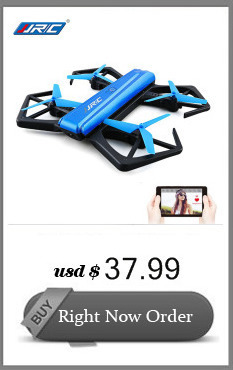 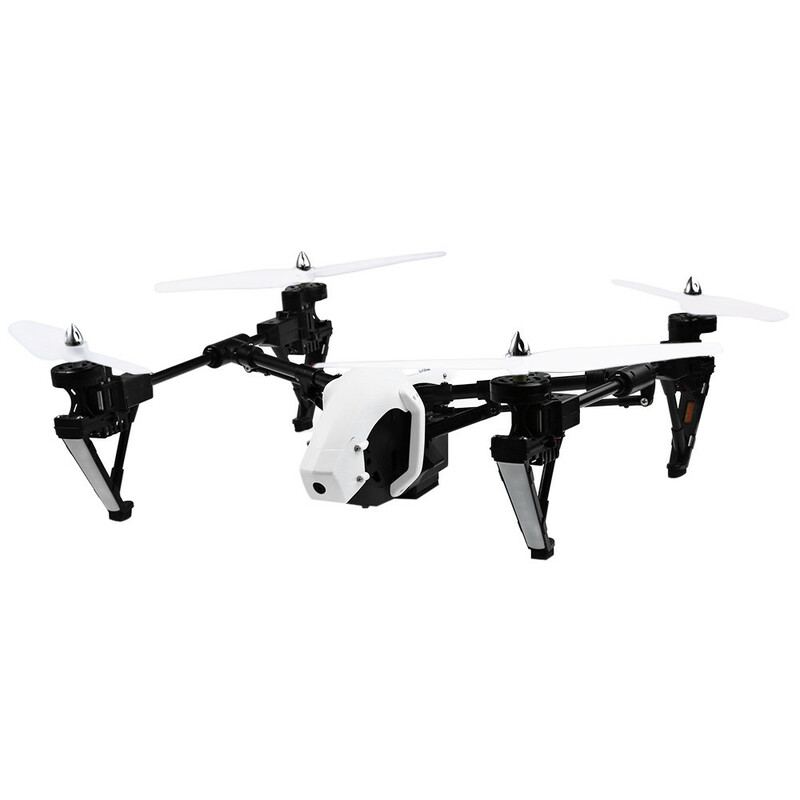 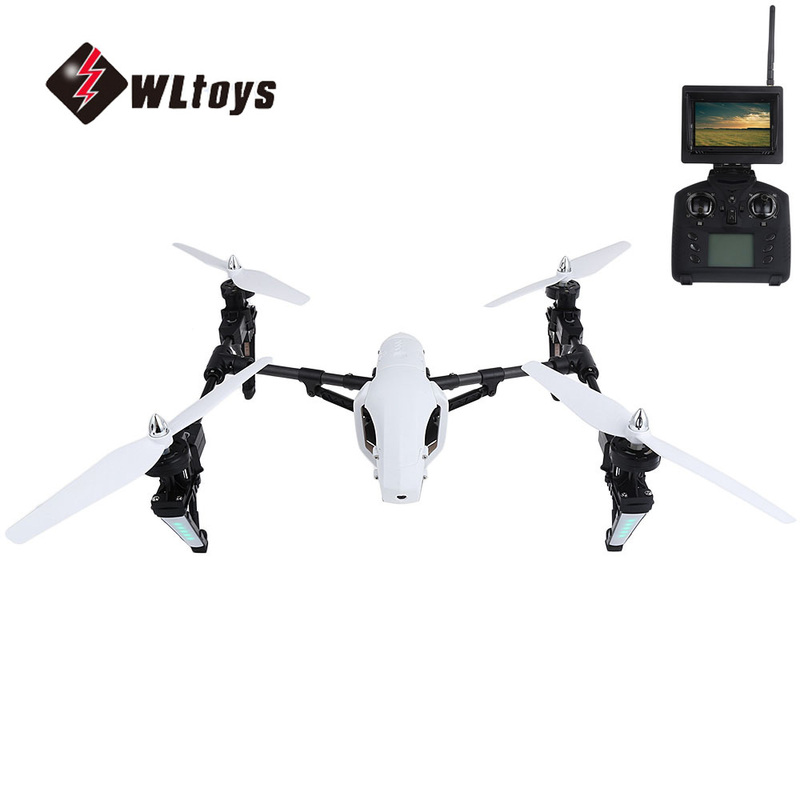 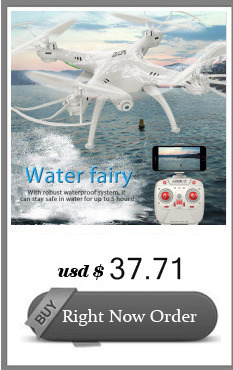 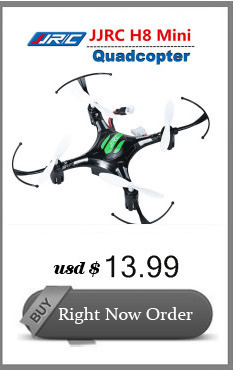 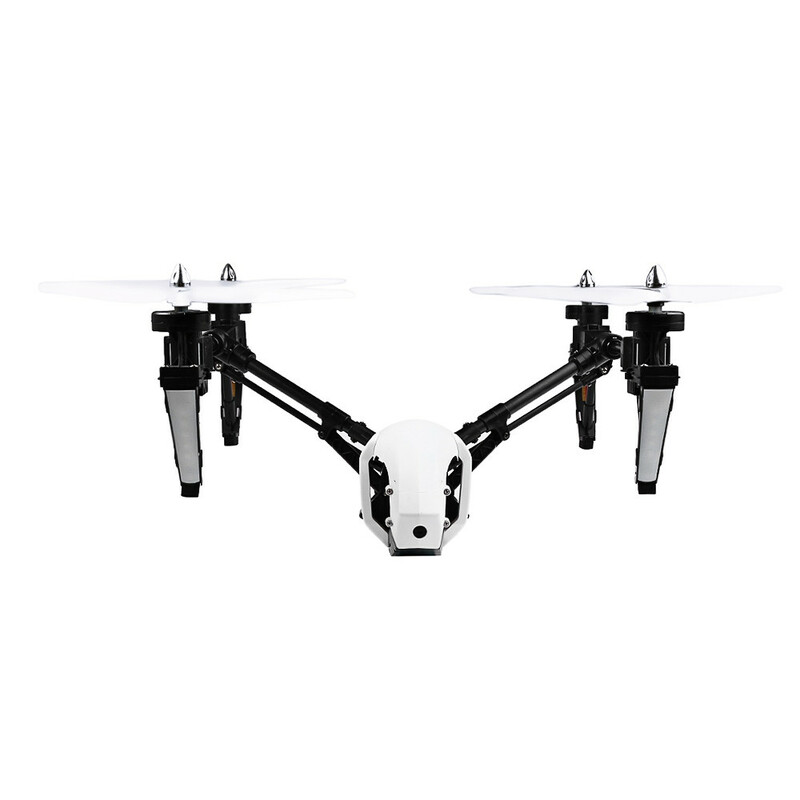 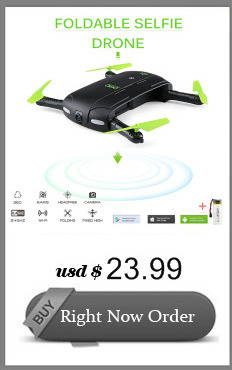 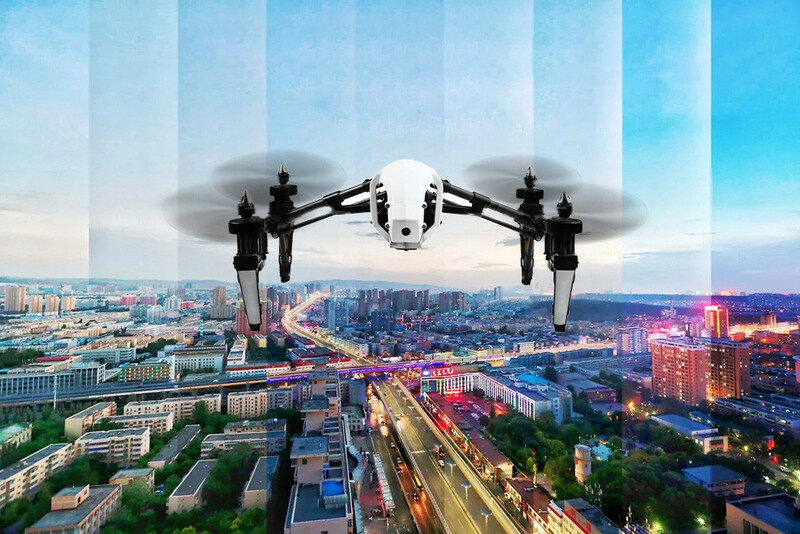 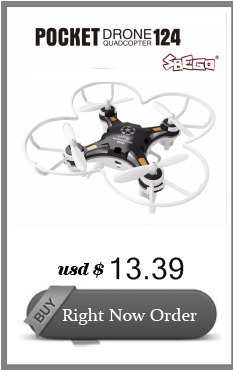 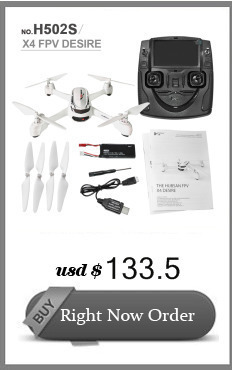 Features: Attached with a FPV anti-shake for better images and videos, you can use it to capture different details and findings as you like! 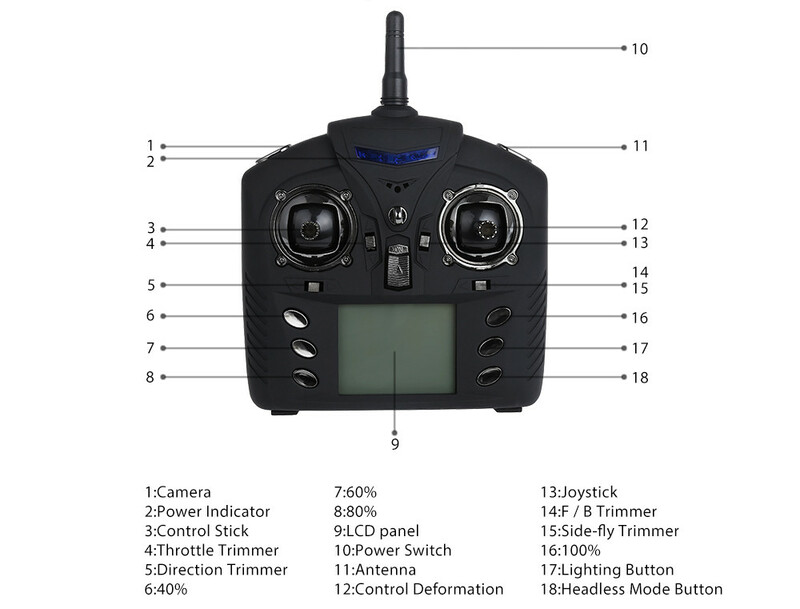 Press the remote control buttons to control the deformation, aircraft changes according to the figure three modes. 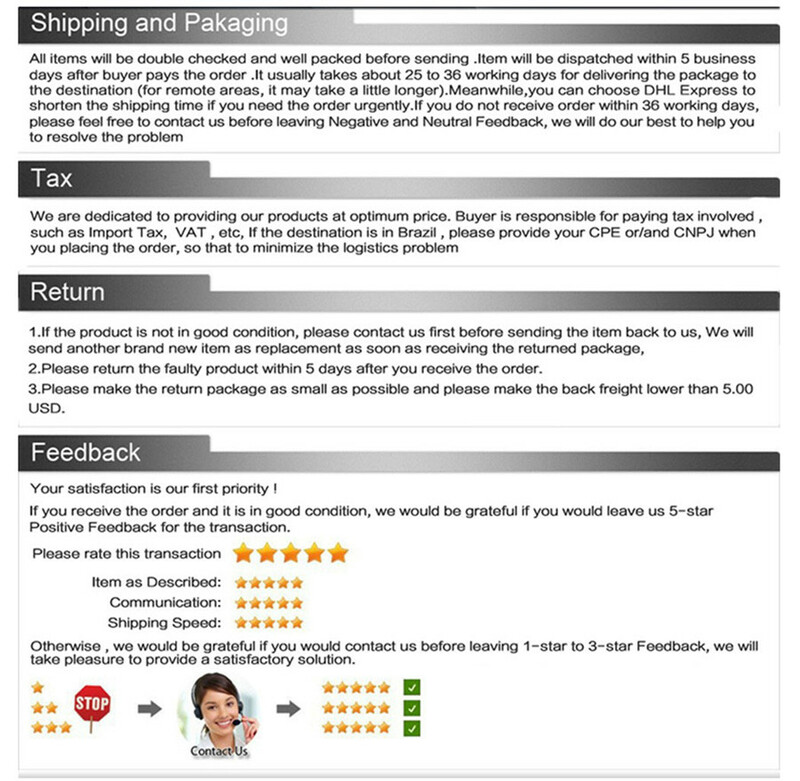 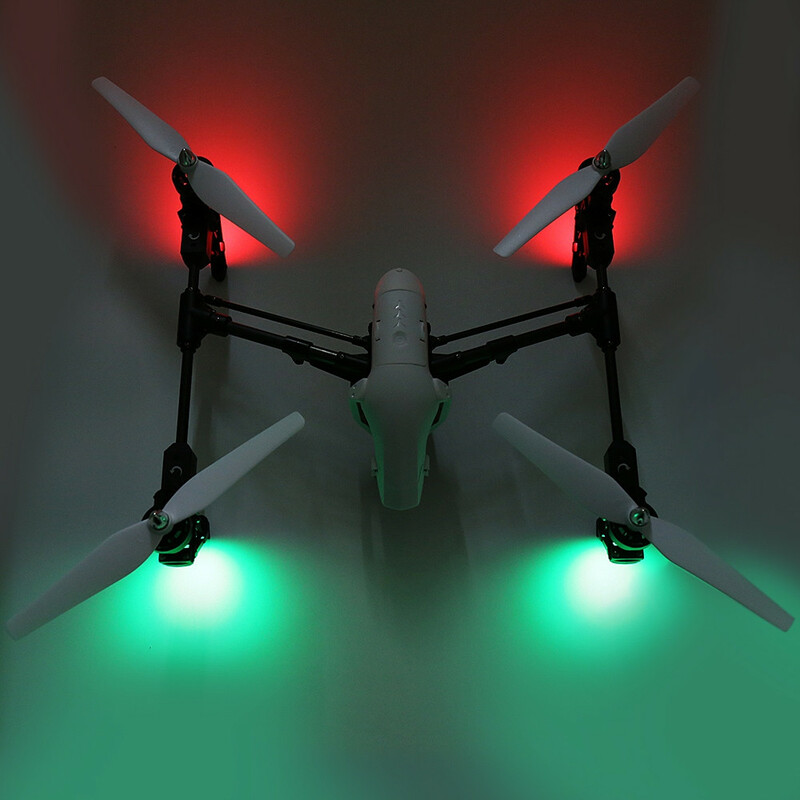 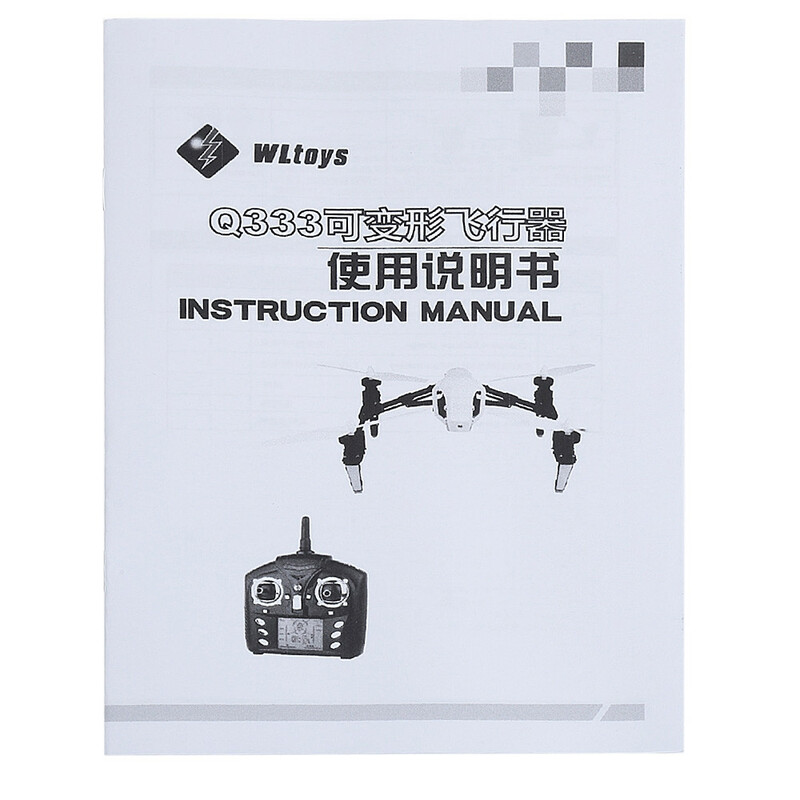 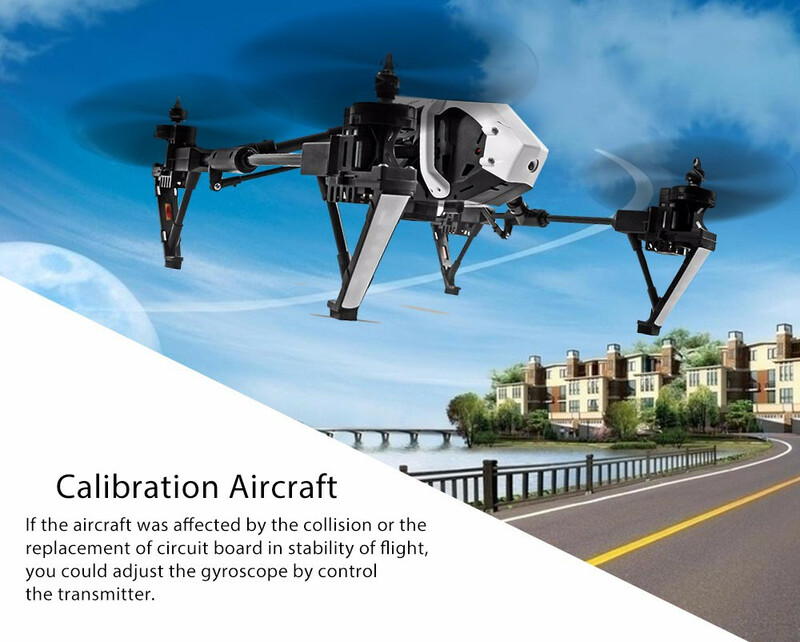 Adopts 2.4G auto connection technology, its remote control distance is about 100 meters.